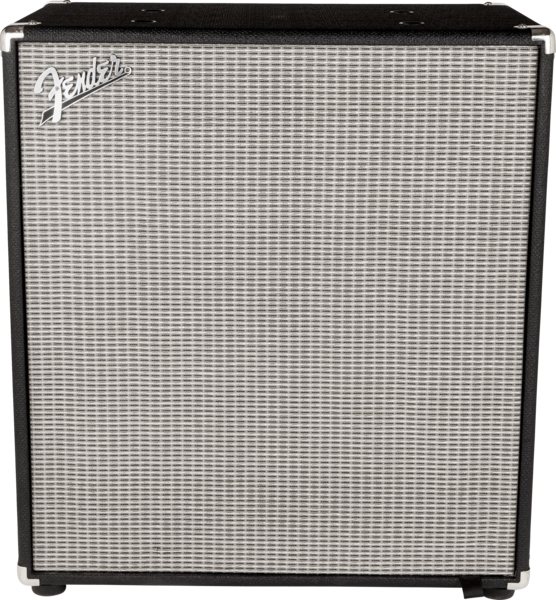 • Unique Features: Classic Fender styling, Eminence-Designed speakers, upgraded compression tweeter, patented Magnetic Rumble Head Attachment System, removable front grille, ported cabinet design, 13 lbs. lighter than previous model. This cab is awesome! Sure you can spend a lot more dough on a cab, but this one sounds terrific! I've heard GK, Ampeg, Traynor, Warwick heads played through mine and it's always delivered the goods. 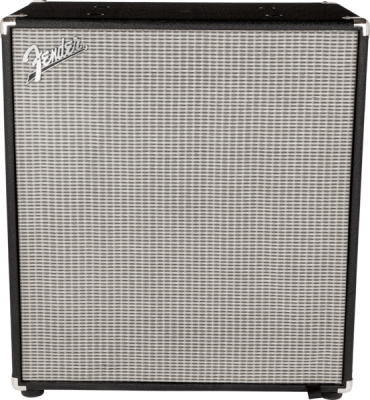 Punchy, loud, great Fender classic looks. Very portable, not much heavier than Neo loaded cabs (we're talking 5-8 pounds difference). I'm going to get a 2nd for a modular 810 stack that'll blast away the competition.